Some people would say you never know for sure of being approved until you apply and are successful. Today’s online resources help consumers estimate guesses on the chances for approval. As a serious customer, you can also explore plenty of options that help you maximize your chances. A few people have the bad habit of generalizing their experiences. But what is fit for one experience is totally wrong for others. Lender and dealers are different from each other. 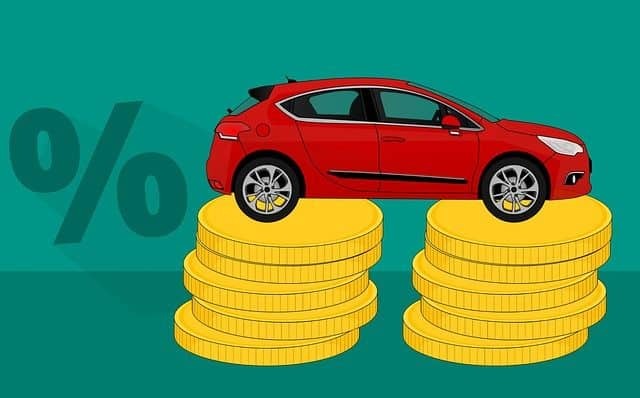 Even though the auto industry and its associated finance industry follow set guidelines, each may have different criteria for decisions. Some online lenders use a unique scorecard perfected over years of experience to process an individual application. And of course, one decline is not a portent of repeated rejections and dejections. 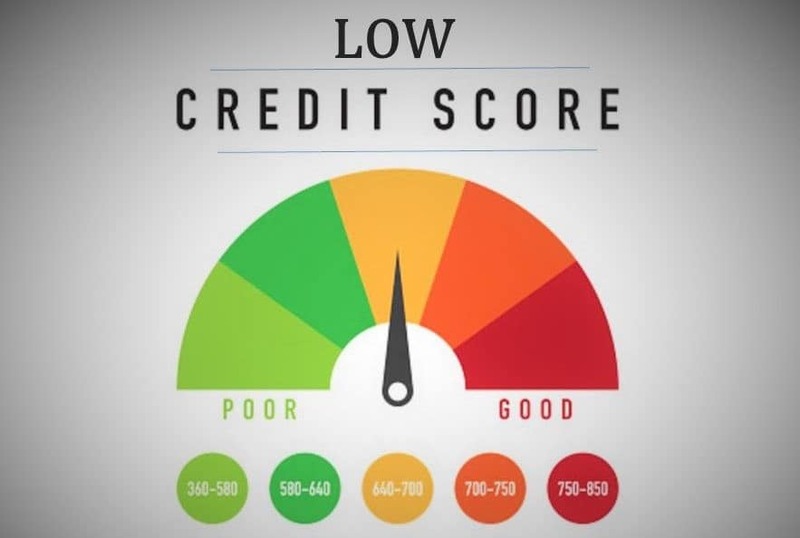 First of all, be aware that credit scores are still one of the major factors contributing towards auto loan lenders’ decisions. Lenders and financial institutions vary in their criteria because naturally, consumers vary greatly across the country. They vary even in the same region depending on financial circumstances and credit histories. 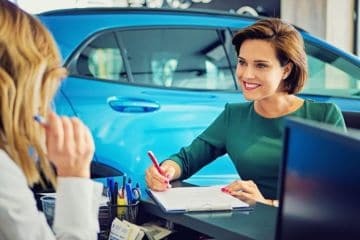 Having a good credit history is like having something that precludes most other things that lender and dealers may be looking for. Naturally, car buyers with higher scores are approved faster for conventional car loans with terms and rates that sweeten the auto deals. On the other hand, customers with bad credit will not fare successfully. Establishing and Differentiating Between Good and Bad Credit Is an Art. FICO score of around 600 is generally expected to delimit the good from the bad, so to speak. Guidelines set in ink and print are seldom followed to the point with human emotions leaving room for improvising in each unique case. 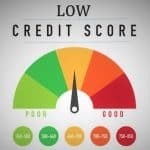 That said the Consumer Federation of America and National Credit Reporting Associations (reported by Associated Press), Bankrate.com, Credit.com, Investopedia, NerdWallet.com and others put scores below 600 as poor credit. Strictly speaking, our Congressional Budget Office identifies a FICO score of 620 as the cutoff for prime loans. 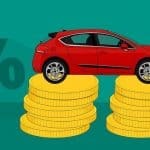 Conventional car loans or prime auto loans are associated with better credit scores of over 620. 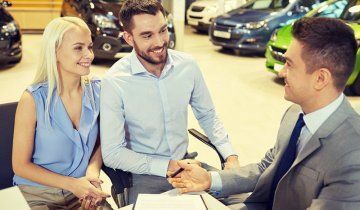 Potential car buyers concerned with credit reports should contact all the big three credit-reporting agencies- Equifax, Experian, and TransUnion - in the United States promptly. 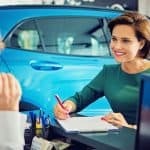 Check for errors that may be limiting your access to affordable car financing even before you think of applying for these car loans. Don’t ignore these three approaches especially in case of bad or no credit history. Down payment, trade-in, or a combination of both lower principal amount borrowed. It is a commitment to see your auto loan debt through to its end. This allows you to share auto loan responsibility while lenders perceive lesser risks. Co-signer bales out in missed payments or failure. Co-borrower or joint applicants give you equal rights to use and ownership. The Consumer Financial Protection Bureau says nothing helps like regular and on time, monthly car payments build up a good credit history.